Click here to subscribe. © 2008 RoundBall Golf Tours. Click here to un-subscribe. 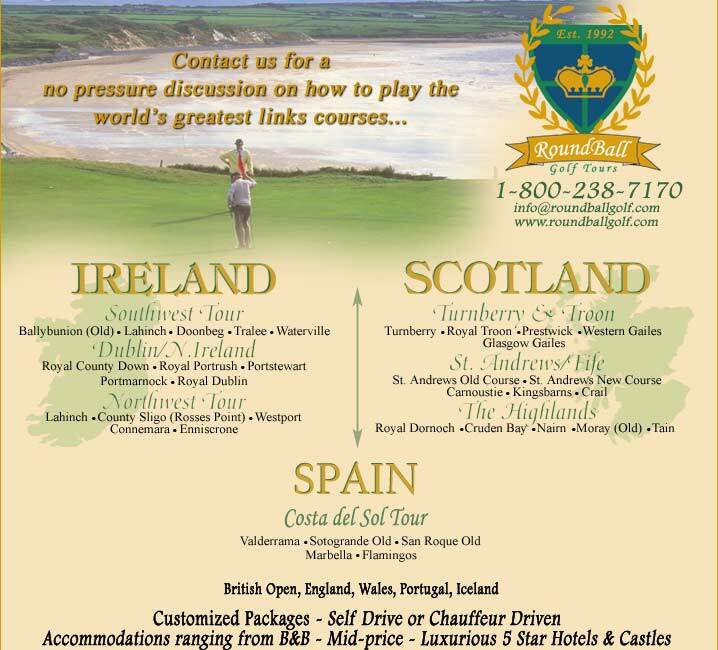 Disclaimer: Email addresses collected by RoundBall Golf Tours will not be distributed to any third-party sources.